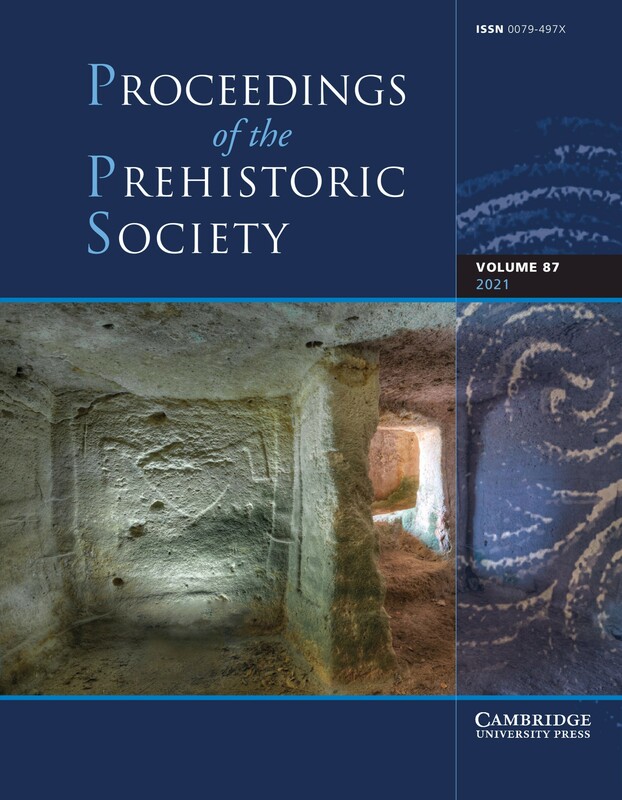 The Proceedings of the Prehistoric Society (PPS) bring the latest results of research into prehistory to a worldwide audience. Global in scope and ranging in time from the earliest traces of human activity to the advent of written history, the Proceedings offer an authoritative yet accessible account of our distant past. The predecessor to PPS, Proceedings of the Prehistoric Society of East Anglia (published between 1911 and 1934), is available on a separate page. Click here to access this.